Remington has finally wised up to the fact that today’s shooters want more options in factory ammunition, particularly for varmint and match rifles. Sure there will always be .223 Rem and .308 Win ammo buyers. But many shooters are also interested in the “Twenties” and in efficient, accuracy cartridges like the 6mmBR and 6.5 Grendel. 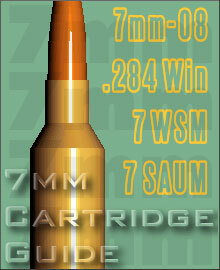 And shouldn’t Remington consider making ammo for a long-range precision cartridge such as the 6.5-284? You can help Remington pick the new cartridges for which Remington will load factory ammunition. Vote in Remington’s online poll. 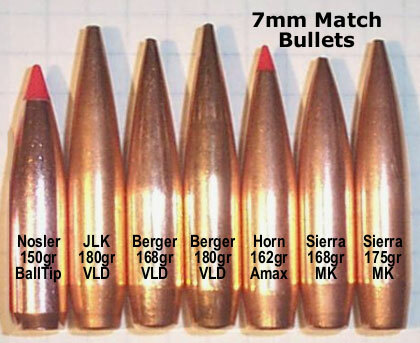 The cartridge choices are: 17 Hornet, 20 VarTarg, 6×45 (6-223 Rem), 22 BR, and 6mm BR. Hmmm, having USA-made 6BR factory ammo — that’s definitely appealing. And we think there would be a market for 20 Vartarg ammo as well. Click the link below to visit Remington’s website. There you can cast your vote for your favorite new ammo types. Share the post "Remington Polls Readers for New Ammo Choices"
As your Editor writes this I’m listening to Van Morrison on my own personal, FREE web radio station. 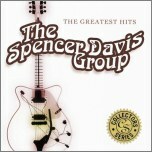 That’s right, log on to Pandora.com and you can set up your own personalized music streaming web radio station. What’s unique is that YOU tell Pandora what kind of music you want. You can simply select a genre (music style), or do what I did — select particular artists and cuts for starters. 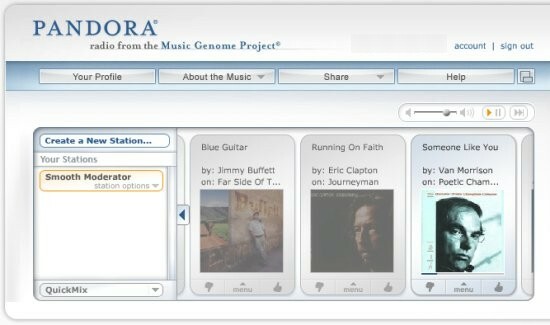 Pandora reviews the songs/artists you chose and, using song-matching software, Pandora adds compatible music cuts from its archive of millions of songs. If something comes up you don’t like, just click a “thumbs down” button and Pandora will remove that cut from your station. Pandora delivers all tunes, all the time. There are no “commercial breaks” in the audio. All you hear are songs and artists you like. At any time you can augment your playlist with new artists or songs. What’s really cool is when Pandora finds a new piece of “matching” music that you’ve never heard before, or when it automatically finds one of your old favorites. For example, I indicated an interest in Jazz piano, and Pandora delivered some nice Oscar Peterson cuts. What’s the catch? Well, to create a personalized “station” you need to give Pandora an email address. But that’s it… there’s no fee, no credit card number to input. After spending a few minutes to configure your personal channel, you get great tunes for free. You can even set up multiple “stations”, for example, one for C&W, one for Jazz, one for Classical. You can also find new music by searching the playlists of other Pandora users. Well, I’m almost done here and Pandora just cranked out “Gimme Some Lovin'” by the Spencer Davis Group (Stevie Winwood’s first band). Yeah baby. My toes are tappin’ as my fingers are typin’…. Share the post "Free Personalized Tunes for Web Surfers"